Cub Scouting is one of the great success stories of the last 100 years. Under some circumstances, Cub Scouts can join the Pack as young as 7 1/2 if, for example, they have friends joining at the same time, or are mature enough to move on early from Beavers, (and there is space in the Pack). Such decisions are taken by Cub and Beaver Scout leaders. You can register your child to the waiting list or you can check to see if your child is already registered on our waiting list checker. The recommended maximum size of a Cub Scout Pack is 30 Cub Scouts. To meet local circumstance this maximum number may be increased, either in the long term or the short term with the agreement of the Group Scout Leader. 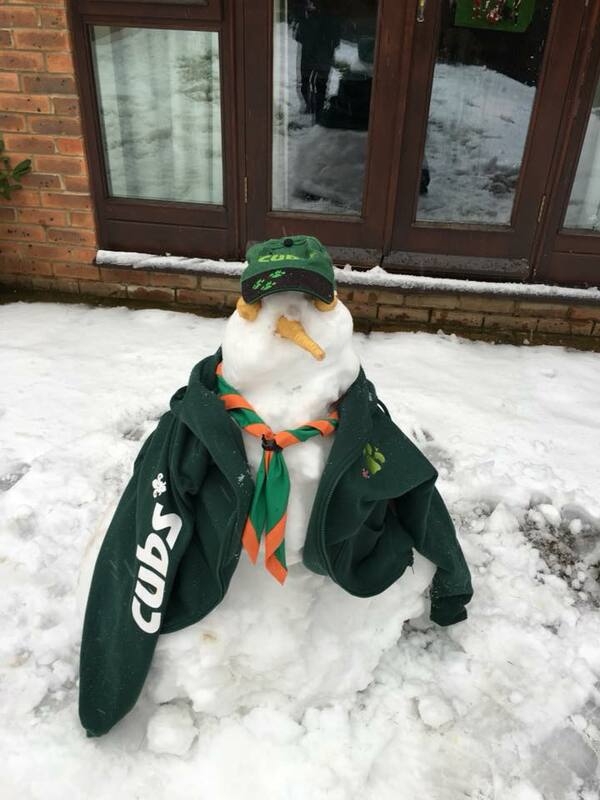 More information on the badges available to Cubs can be found here. There are a number of variations of the Cub Scout Promise to reflect the range of faiths, beliefs and attitudes, and nationalities, in the UK within Scouting. The Cub Scout Promise poster is available to order from the Print Centre, or can be downloaded here.